We have been assisting both small and large cosmetics companies such as Chanel, L’Oreal, Yves Rocher, and Coiffance, with their multilingual communication needs, for more than 35 years. Our translation company has over 35,000 clients worldwide from both large and small companies, operating in every sphere. The word cosmetics originates from the Greek expression of κοσμητικὴ τέχνη (kosmetikē tekhnē), which translates as "technique of dress and ornament", with κοσμητικός (kosmētikos), meaning "skilled in ordering or arranging" and κόσμος (kosmos), meaning amongst others "order" and "ornament". The initial archeological support of cosmetics comes from the excavated tombs of the Ancient Egyptian pharaohs. 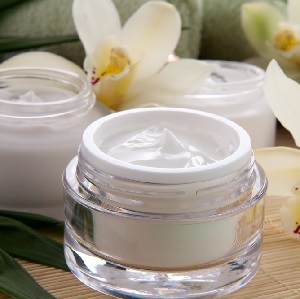 Archaeological verification of cosmetics dates back to at least Ancient Egypt and Greece.